It’s all too often the case that when you need to hire an employee, you need to move fast. By the time a requisition opens, the position has been vacant for a good amount of time and you need someone, anyone to be in the position. Backfilling, often with a delay, is the name of the game. But, when you are considering high impact, leadership roles, this method is far from ideal. Instead, organizations should consider building a leadership pipeline, so when the time comes, you have individuals ready to step into the position. Identifying and developing high potential talent, or those employees who have the ability, commitment, and desire to rise and succeed into higher positions, is a big topic in organizations these days. I had the opportunity to talk to an expert in high potential talent. 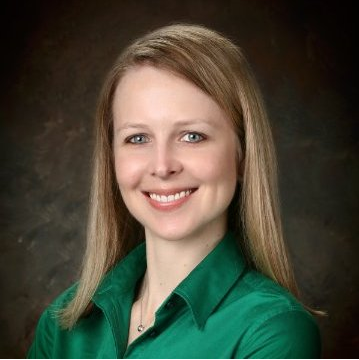 Nicole Ginther, who is a Manger of Talent Management at NuVasive, has her Ph.D. in Industrial/Organizational Psychology and has a great deal of experience developing and implementing high potential programs nationally and internationally. Here are some tidbits of our conversation on high potentials. 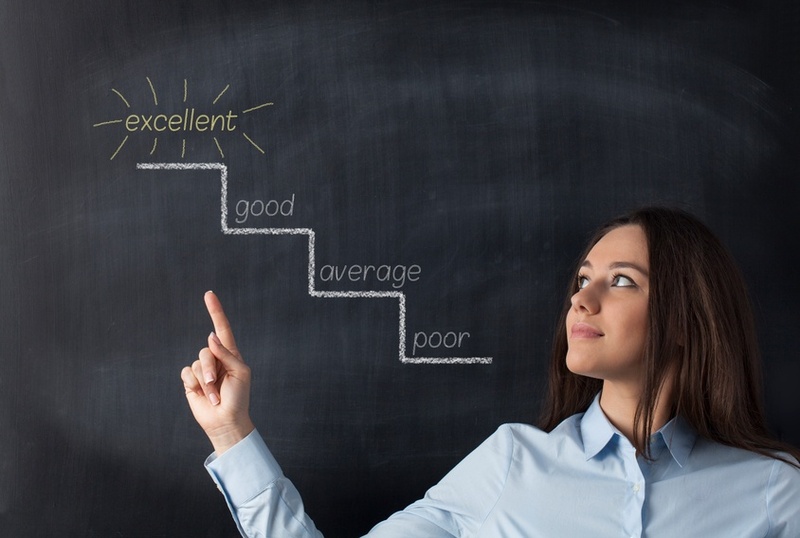 What are the most important things to consider when identifying high potential talent? Nicole: I think there are two key issues to think through as soon as you decide to delve into the realm of formally identifying high potential talent. What exactly are we trying to identify? In other words, high potential talent for what? It is crucial to define what potential means at your organization prior to trying to identify it. I strongly caution against trying to identify something you can’t define! Then determine what exactly you are trying to identify. What types of roles are in scope? Are you trying to predict leadership capability, or success in a more specific role? And how many roles or years out are you trying to predict? Every step you take should be anchored in your answer to the “high potential for what” question. What is the purpose of this identification process? Are you identifying your high potential talent purely for decision-making (e.g., succession planning)? For employee feedback and development? Or a combination of both? The intended outcomes of your identification efforts should determine how you socialize and explain the program to your stakeholders (HR leaders, business leaders, participants), the data that you gather, and your policies around transparency (e.g., do you tell them if they are a HiPo or not?). If you fail to consider the purpose early on, you may end up having to retroactively force fit your process or data to serve an unintended outcome. Save yourself the stress and plan ahead from the start! Is there anything that you’ve found most people overlook when identifying high potentials? Nicole: It seems that there is a tendency for people to shy away from the subject of transparency within HiPo identification programs, which can lead to taking a less purposeful approach to dealing with transparency. People can have strong reactions to the idea of being transparent (e.g., “Don’t tell her that she is a HiPo, she’ll feel too entitled” or, “If you tell him that he is NOT a HiPo, he’ll quit and we’ll lose a solid B player”), which combined with a limited amount of research on the topic can make it a sensitive and volatile subject. Many companies do not specifically address transparency, which is how we end up with research relying on “people who have determined that they are HiPos based on the signs the company has given them” versus “people who have been clearly told that they are (or are not) a HiPo”. Despite these challenges, early research on the topic (as well as my own personal experience) suggests that transparency is beneficial to employees, and therefore to the organization as well. I highly recommend taking a purposeful approach to transparency and constructing HiPo identification programs in ways that increase perceptions of justice and provide enhanced self-awareness. What are the best strategies that help sustain the development of high potentials? Develop your HiPos both as individuals and as a cohort. Ideally, you will have assessed your HiPos in order to identify them as such, so you will be able to provide them insights into their unique strengths and opportunity areas. Help them develop as individuals with a focus on their specific opportunity areas, which may even be functionally specific. Additionally, develop them as a cohort of HiPos with a broader focus on leadership, understanding the industry, and knowing the organization. The cohort approach (e.g., leadership development program, action learning, etc.) also gives them access to their fellow HiPo peers in other parts of the organization with whom they might not otherwise collaborate. Drive engagement from the business. Ensure that the managers of the HiPos, and likely their higher level leaders, are well equipped to support their ongoing development. They are the people in the best position to help the HiPos engage in on-the-job developmental experiences and provide them ongoing feedback and coaching. Critical experiences and stretch assignments are key for accelerating the development of your HiPos! Don’t expect your HiPos to sustain their own development - build in “reminders” throughout the year that tie development to other key processes. For example, when your company sends out a broad communication to all employees that it is time to have performance review discussions, or have a career conversation, follow up with your HiPos to remind them of how they can bring the insights from their assessment experience into those discussions to continue to drive their development. Refresh your development content! The same stagnant list of online resources is not going to keep anyone, especially your HiPos, engaged in ongoing development. So what’s the take-home message? You need to be very purposeful in developing the program and aligning the program with your ultimate goals. Another key is that transparent communication with all stakeholders, not just participants, is critical in order to ensure accountability and success. With these great tips, you should be well on your way to developing and investing in top talent within your company.